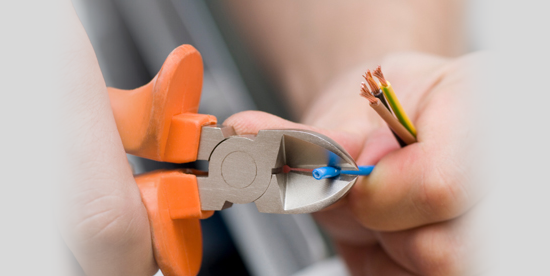 Welcome to Hallowell Electrical Engineers Ltd | Providing professional electrical services in and surrounding areas. Since being established Hallowell Electrical Engineers Ltd have grown from strength to strength..
At Hallowell Electrical Engineers Ltd we pride ourselves on an efficient and friendly service, and strive to achieve 100% customer satisfaction. 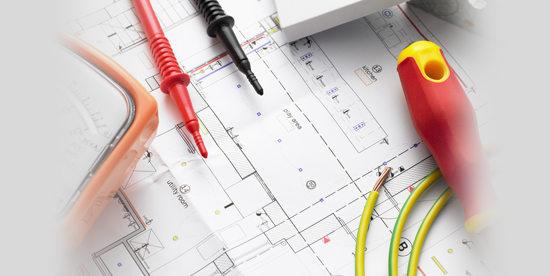 If you are looking for electrical services in your area, then Hallowell Electrical Engineers Ltd are here to help! Whether you would like a free quotation or just need a reliable electrician to carry out an installation, to upgrade your fuse board, or to find a fault, please contact us for more details. 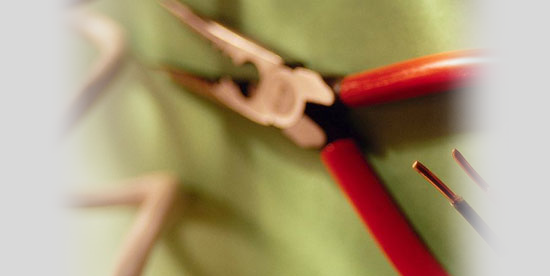 "I have always received good service from Hallowell Electrical Engineers Ltd. Timing and quality have always met my expectations and everything is communicated in a professional and timely manner."